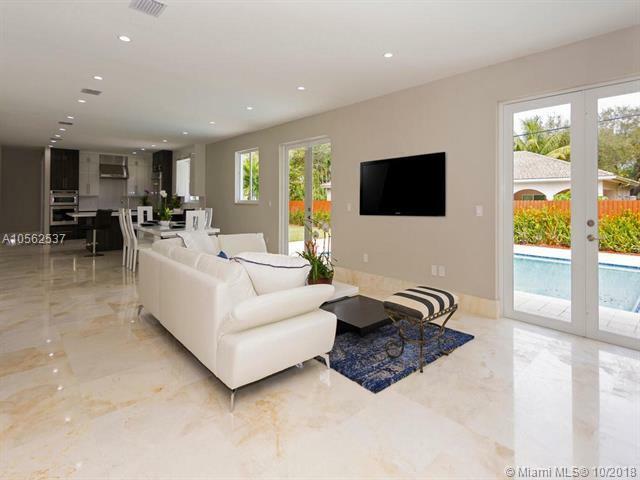 SPACIOUS AND ELEGANT HOME LOCATED IN QUIET CONTINENTAL PARK AREA. HOUSE FEATURES AN OPEN FLOOR PLAN WITH PLENTY OF NATURAL LIGHT. 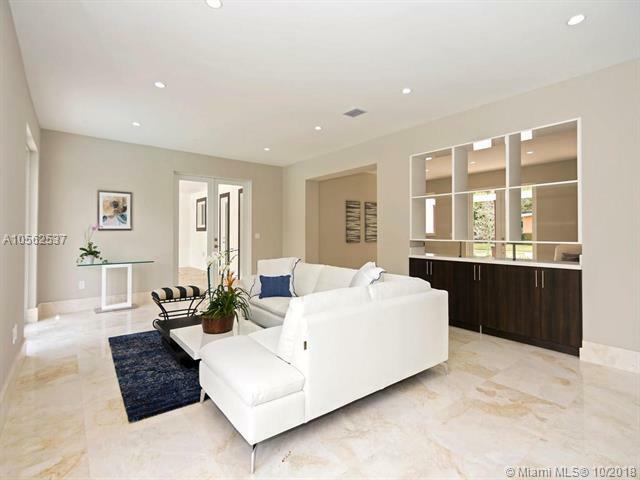 5 BEDROOMS, 5 BATHS, FORMAL DINING, FAMILY ROOM, LARGE KITCHEN WITH STAINLESS STEEL APPLIANCES. MASTER SUITE WITH JACUZZI TUB, SITTING AREA, WALK-IN CLOSET BY CALIFORNIA CLOSETS, 2 CAR GARAGE AND 3 CARPORT IN ADDITION TO HAVING SPACE FOR A BOAT. PERFECT FOR ENTERTAINING INSIDE OR OUT. BUTLER'S PANTRY, HEATED POOL, OFFICE WITH SEPARATE ENTRANCE. 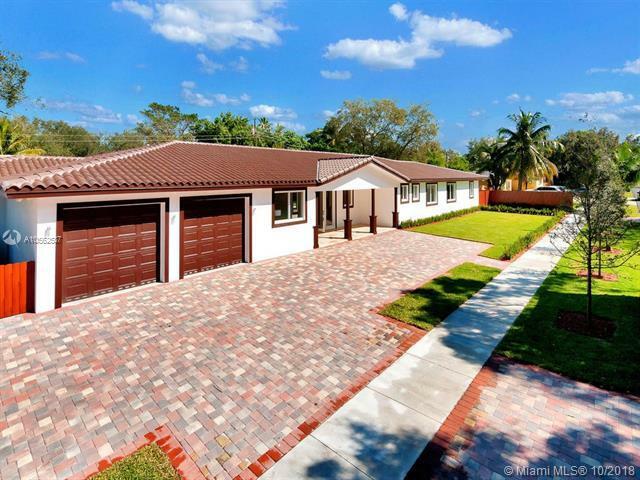 IN ADDITION THIS HOUSE IS LOCATED WITHIN A SHORT DISTANCE FROM BAPTIST HOSPITAL AND DADELAND MALL. A MUST SEE!!!!!!!! Listing courtesy of Ag Lake Realty, Inc..